Are Australian schools safe? And if they're not, what happens when kids are caught in a bleak collision between ill-equipped school staff and a confected media scandal? In 2016, the Safe Schools program became the centre of an ideological firestorm. 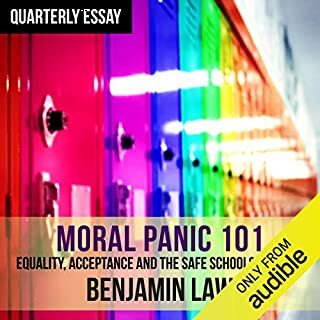 In QE67, Benjamin Law explores how and why this happened. 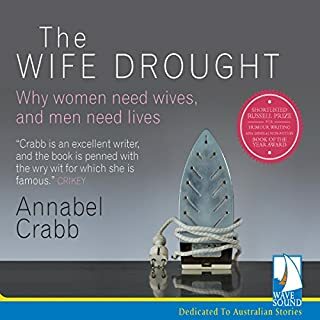 He weaves a subtle, gripping account of schools today, sexuality, teenagers, new ideas of gender fluidity, tabloid media scares and mental health. We live in a time of unprecedented upheaval, when technology and so-called progress have made us richer but more uncertain than ever before. We have questions about the future, society, work, happiness, family and money, and yet no political party of the right or left is providing us with answers. So, too, does the time seem to be coming to an end when we looked to economists to help us define the qualities necessary to create a successful society. We need a new movement. Why do well-intentioned plans for improving the human condition go tragically awry? 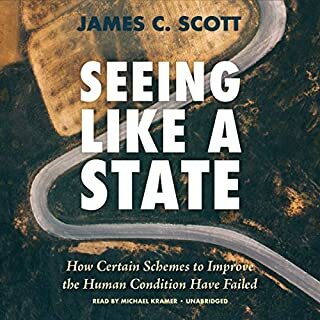 Author James C. Scott analyzes failed cases of large-scale authoritarian plans in a variety of fields. Centrally managed social plans misfire, Scott argues, when they impose schematic visions that do violence to complex interdependencies that are not - and cannot - be fully understood. Further, the success of designs for social organization depends upon the recognition that local, practical knowledge is as important as formal, epistemic knowledge. A toxic ideology rules the world of extreme competition and individualism. It misrepresents human nature, destroying hope and common purpose. Only a positive vision can replace it, a new story that re-engages people in politics and lights a path to a better world. 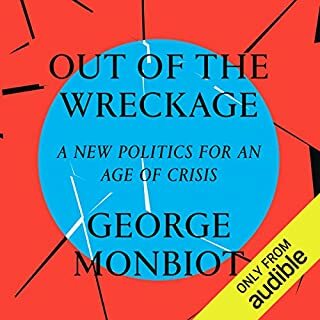 George Monbiot shows how new findings in psychology, neuroscience and evolutionary biology cast human nature in a radically different light: as the supreme altruists and co-operators. 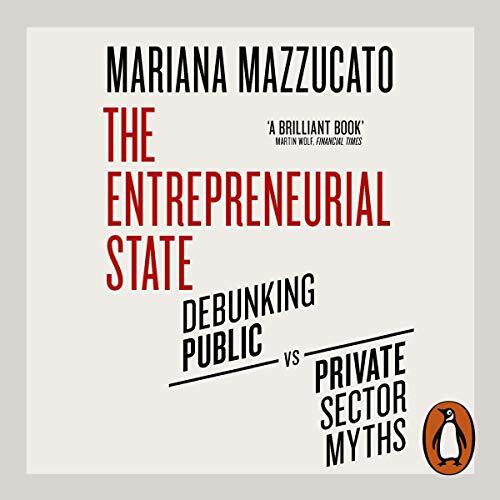 Penguin presents the audiobook edition of The Entrepreneurial State by Mariana Mazzucato, read by Amy Finegan. 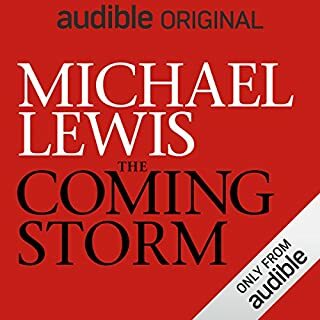 The book is worth a listening too. Easy to follow, and relevant. 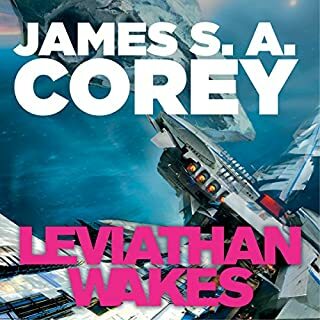 I would've given it 4 stars if content had been more varied, as it was just a little bit too reiterative sometimes. 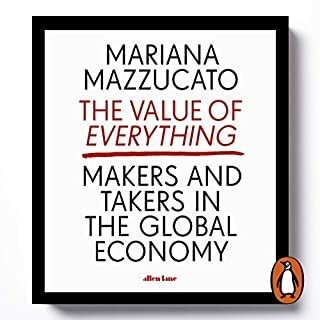 Mazzucato's book flips the narrative about the dynamic and innovative private sector on its head. 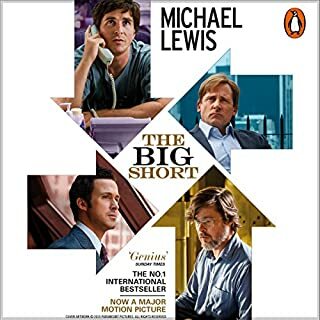 It argues that the entrepreneurial state has been, and should continue to be, a vital player "not only in fixing markets, but in creating them." 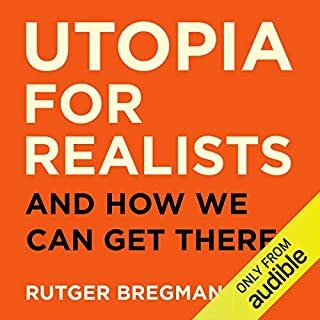 The book applies the neo-Schumpeterian insights of evolutionary economics and innovation research to argue for a state-centric viewpoint on how innovation breaks new ground. Mazzucato correctly points out that radical innovation is subject to uncertain risks and rewards, and the initial risky investment for it is often hard to come buy in the private sector. For Mazzucato, the short-sighted and risk-averse preferences of private venture capitalists prevent them from acting as the guardians of systemic long-term innovation. This allegedly means that the only reliable source of funding for technoindustrial revolutions comes from the deep and risk-loving pockets of governments. There is much to admire in and agree with Mazzucato's thesis. The government clearly can play an important role in fostering innovation. In particular, although narrowly USA-centric, the book's history lesson is an important reality check. It highlights the contributions of various government-backed research institutions, such as Bell Labs, DARPA, the NIH, and NASA, to the growth and development of new technologies (and subsequently new markets). It also raises the important question of who should reap (privatise) the benefits of such distributed innovation. That said, the book reads too one-sided. It does not properly explain the dangers of relying on heavy-handed and tax-funded government investment, nor the potential benefits of developing non-coercive and bottom-up alternatives to them. Many such arguments come from the very same evolutionary economics and innovation research literature that Mazzucato uses to cherry-pick the conclusions that support her argument. Her conclusions are therefore inadequate and undersupported by the available data. 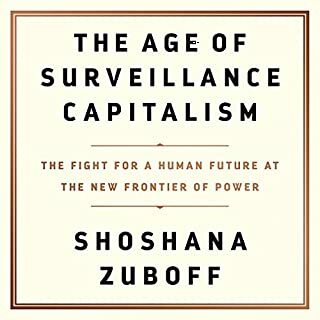 Secondly, it fallaciously argues from the historical fact that the big government has played an important role in innovation research to the normative conclusion that a big government is therefore an indispensable part of all future innovation research. It could be that innovation research tends to take place in universities and research labs, whether or not these are tax-funded or privately funded. She 1) fails to consider how government has crowded out non-governmental alternatives; 2) conflates any government involvement with how the government should get credit for everything done with its (major or minor) help; 3) and completely ignores the possibility of charitable or privately funded institutes that are not driven by the profit motive but modelled on not-for-profit principles, such as the old Oxbridge model of research excellence based on the disinterested pursuit of knowledge. Overall, Mazzucato's broader case falters on selective scholarship and rhetorical hyperbole. The weaker thesis about the historical and continued importance of government finance in fostering innovation remains valid, however. When combined with a more nuanced recognition of the pitfalls of government involvement in its myriad forms, and a better recognition of the need for the private sector as a system of innovation, the innovation systems perspective can play an important role in guiding public policy discussions going forward. 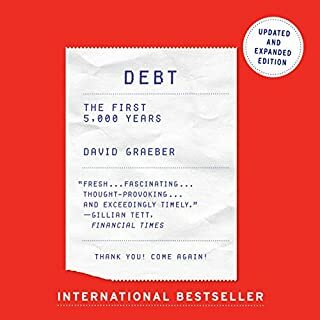 For a book on Economics, this is pretty easy to understand even if you aren't involved in the subject area or particularly academic, although inevitably some things have to be looked up to understand it all. 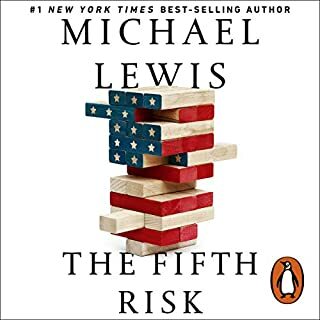 I've often wondered about this area and what I took from the book is there is nothing wrong with government taking a significant role in the economy as long as it is done well and with care and attention. Government involvement, such as in Germany with investment in targeted areas has put them far ahead of the UK in some regards. Some things done there are regarded as 'extreme left-wing' in this country, yet are simply actions to manage things effectively in everyone's interest. There remains of course the problem of government 'capture' by vested interest or ideology, which may be why some left wing approaches have been seen to fail. Work and investment by government must be based on evaluation of facts, free from influences that would destroy its effectiveness.